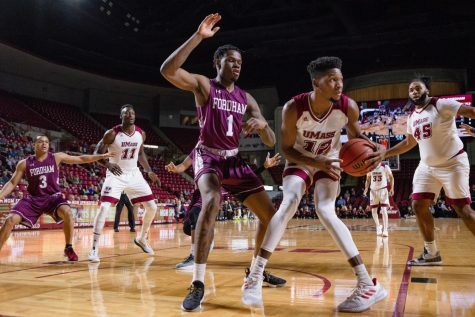 DeJon Jarreau and Brison Gresham joined the Massachusetts men’s basketball team together, and now they are leaving together. 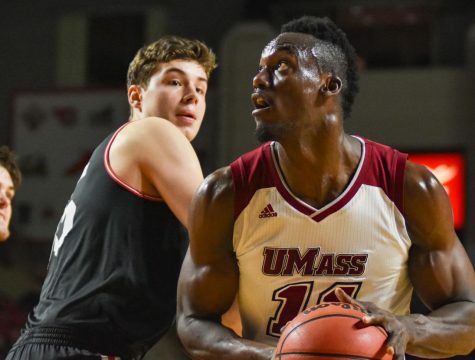 Both Jarreau and Gresham posted identical messages on their personal Twitter accounts Wednesday afternoon, informing the UMass community that they will both be transferring from the Minutemen. 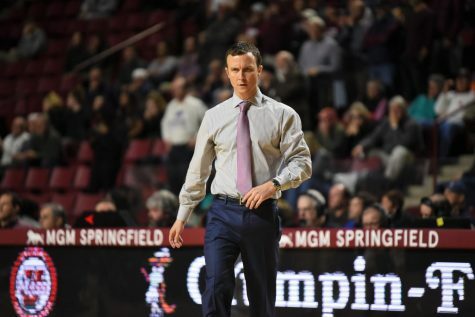 “After highly considering my career path with my Family, HS and AAU coach, we decided to request a release from the UMass Basketball program,” both Jarreau and Gresham said in the message. 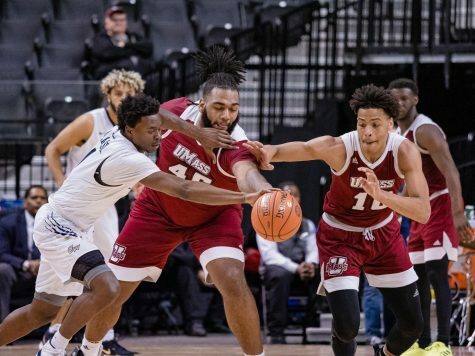 The highly touted pair from New Orleans headlined UMass’ 2016 recruiting class as Jarreau was a four-star point guard and ranked 63rd overall by ESPN, while Gresham was a three-star forward and was ranked the seventh in the state of Louisiana. 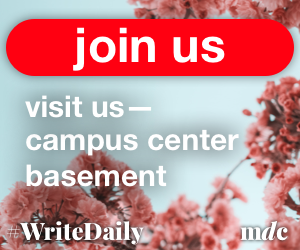 After multiple offers from Power Five schools, the duo picked the Minutemen over Miami (FL). 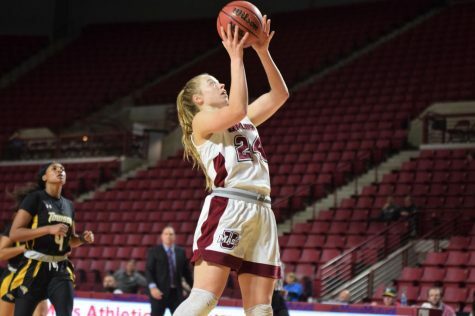 Jarreau, a 6-foot-5 guard, appeared in 31 games last season, making 25 starts, while averaging 9.8 points per game, 4.5 assists per game and 3.6 rebounds per game. His 140 assists were by far the most on the team, as no other Minuteman reached 100. 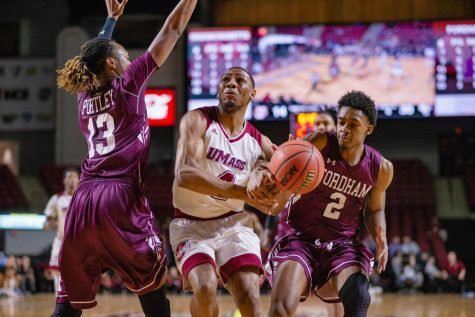 Gresham, who missed the first five games of the 2016-17 season while waiting for the NCAA to grant him eligibility, made 13 starts in 28 appearances. 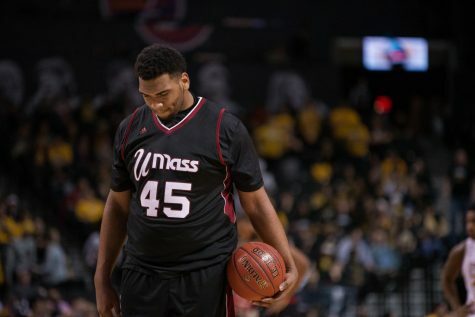 The 6-foot-9 forward averaged 3.3 points and 3.2 rebounds per game and finished second on the team with 28 blocks. 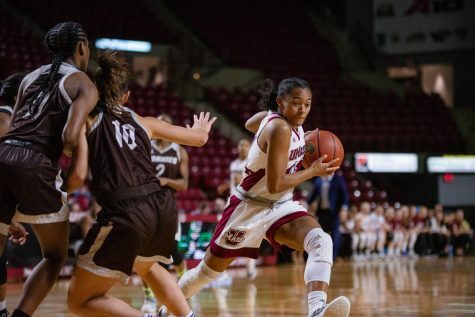 “I would like to take this time to say ‘thanks’ to the UMass community, alumni, professors, educational staff, previous coaching staff and loyal/faithful fans for the love, hospitality and support through my first year of my college career,” the two wrote in their message. 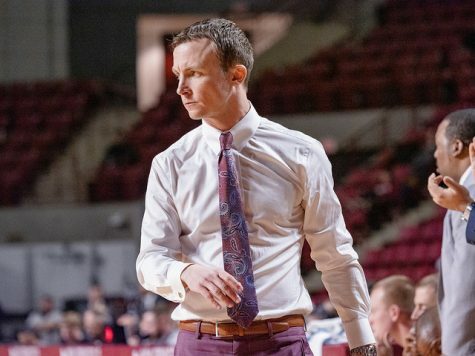 Newly hired head coach Matt McCall will now have multiple scholarships at his disposal after Seth Berger, Zach Coleman and Zach Lewis announced they were transferring after the firing of Derek Kellogg following UMass’ second round exit in the Atlantic 10 tournament. 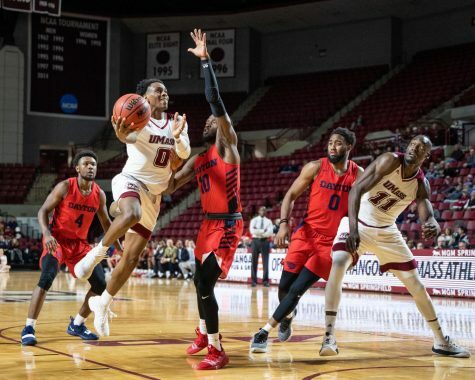 Donte Clark, who declared for the NBA Draft without and agent, hasn’t decided if he will return to the program.